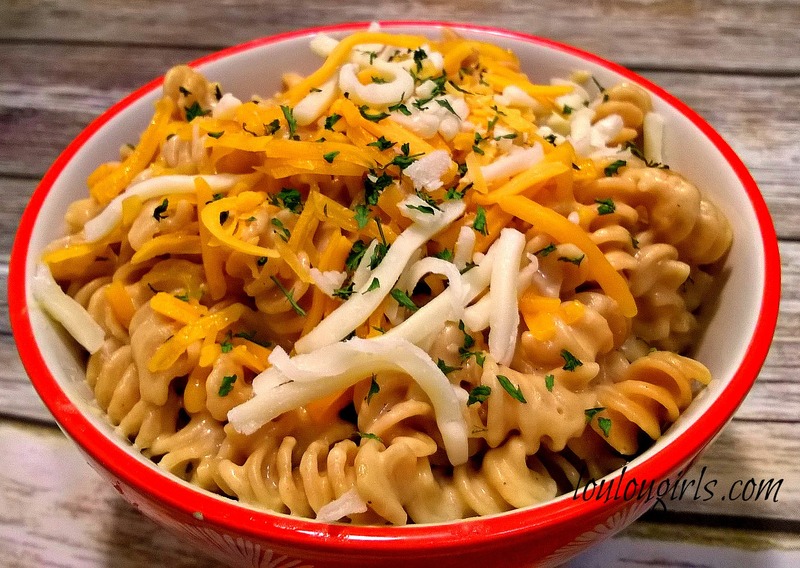 Who doesn’t love mac & cheese? It tastes like home and is comfort food for a couple of my daughters. I love to find new ways to make old stand by a little healthier and a little bit more guilt free, and I feel like I have hit a home run if it tastes as good as the original. 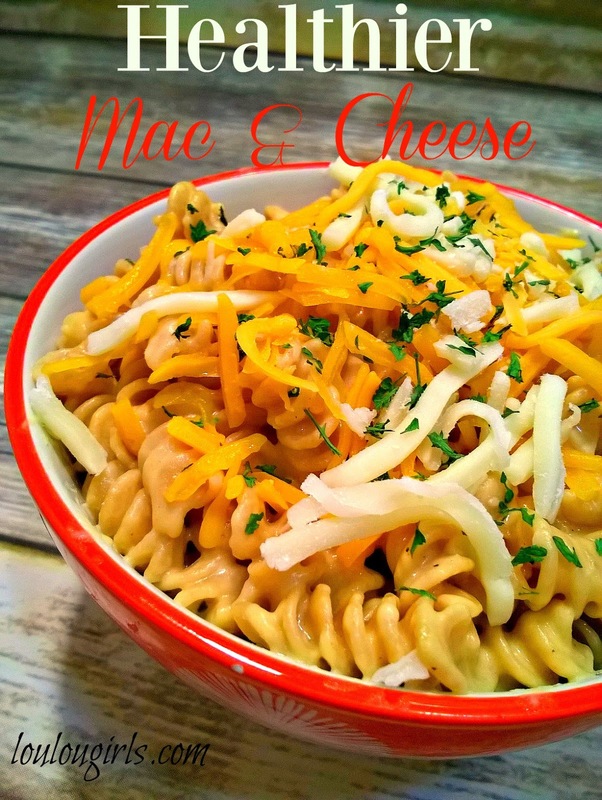 My husband isn’t a big fan of mac & cheese but he really liked this recipe because it also has a little kick to it! In a large pan, on a medium heat, combine the milk, soy sauce, mustard, paprika, salt, pepper, onion powder, bay leaf and your favorite hot sauce. In a small bowl, combine cornstarch and milk and then add it to the rest of the ingredients, and mix well. Bring to a boil and then remove the bay leaf. Add your cheese and butter, and continue to stir until the cheese has melted. Add noodles and mix well. Now it’s ready to enjoy!!! What a great Mac and Cheese, thanks so much for sharing with us at Full Plate Thursday!